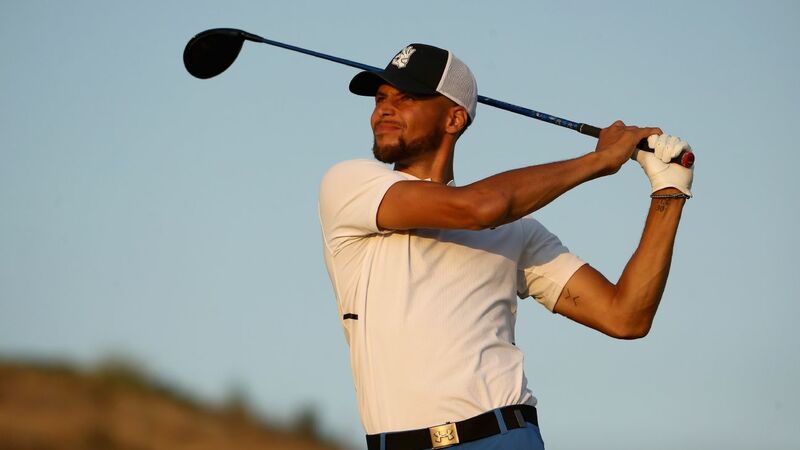 Golden State Warriors star Stephen Curry is known for his shooting, but the greatest contribution he's made this offseason might be an assist. Curry, who participated in the Web.com Tour's Ellie Mae Classic this weekend, is donating $25,000 through his and his wife's foundation to the GoFundMe page of Web.com player Scott Harrington and his wife, who is battling cancer. In May, Jenn Harrington was diagnosed with Hodgkin's lymphoma for the second time, according to the couple's GoFundMe page. With his wife ill, Scott Harrington has taken a leave from the Web.com Tour, but Curry said he spoke to the golfer Friday. "It was a good conversation this morning that I had with him," Curry told reporters in Hayward, California, on Friday, "just to let him know how, obviously everybody out here on the Tour, and everybody I've talked to that knows him, says so many great things about him and his family, and are thinking about him during the tough time right now."